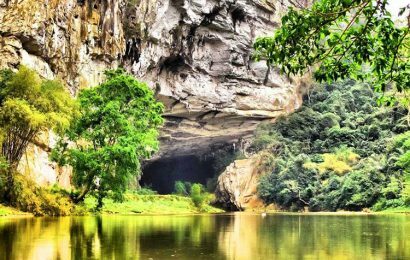 All need know about Hoang Lien national park in Lao Cai – Vietnam, forests in Hoang Lien National Park are mainly primitive with a diversified system of fauna and flora. 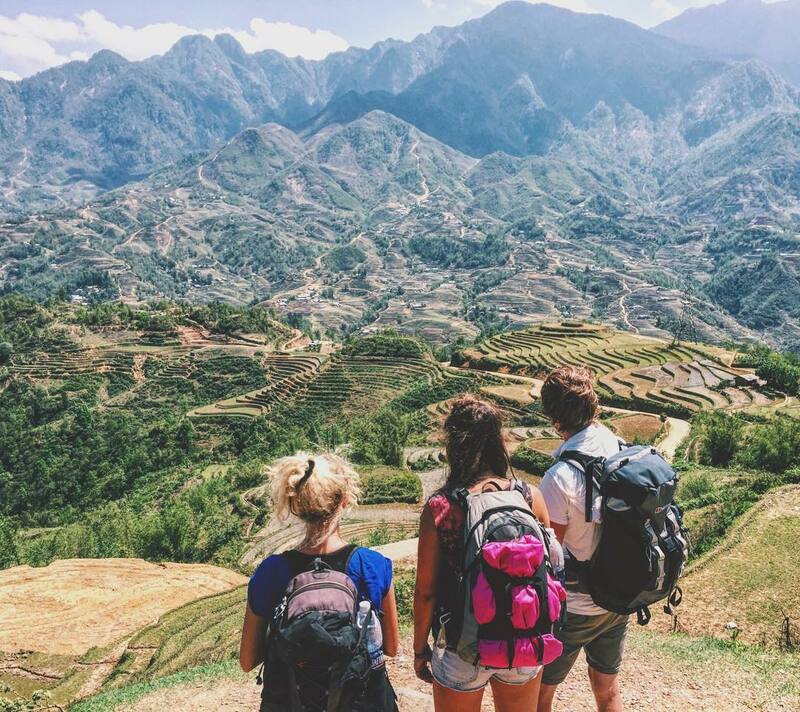 Hoang Lien National Park is situated at a height of 1,000m to 3,000m above sea level in the Hoang Lien Son Mountain Range in Sa Pa and Van Ban districts, Lao Cai Province, and a partly belongs to Than Uyen District, Lai Chau Province. 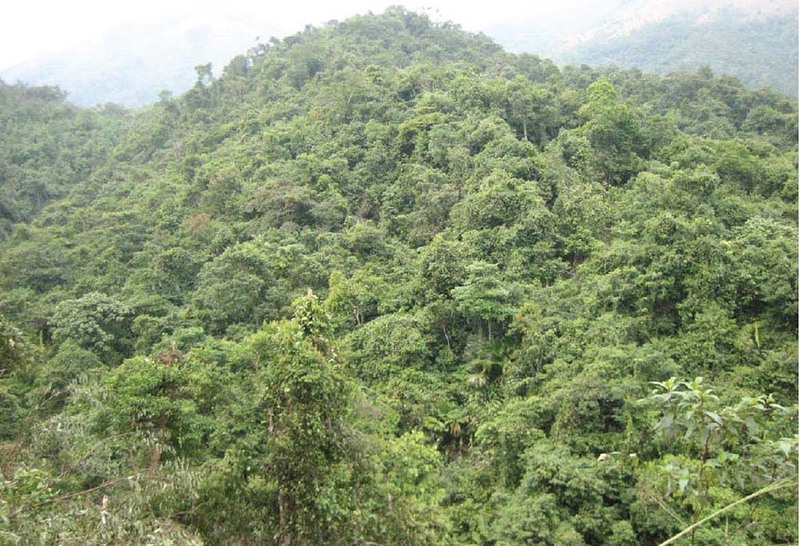 With a total inner area of 29,845ha and a buffer area of 38,724ha, forests in Hoang Lien National Park are mainly primitive with a diversified system of fauna and flora. There are about 66 species of animals, of which 16 species in Viet Nam’s Red Book; 347 species of birds, 41 species of amphibians and 61 species of reptiles, including rare thorn frogs found recently. 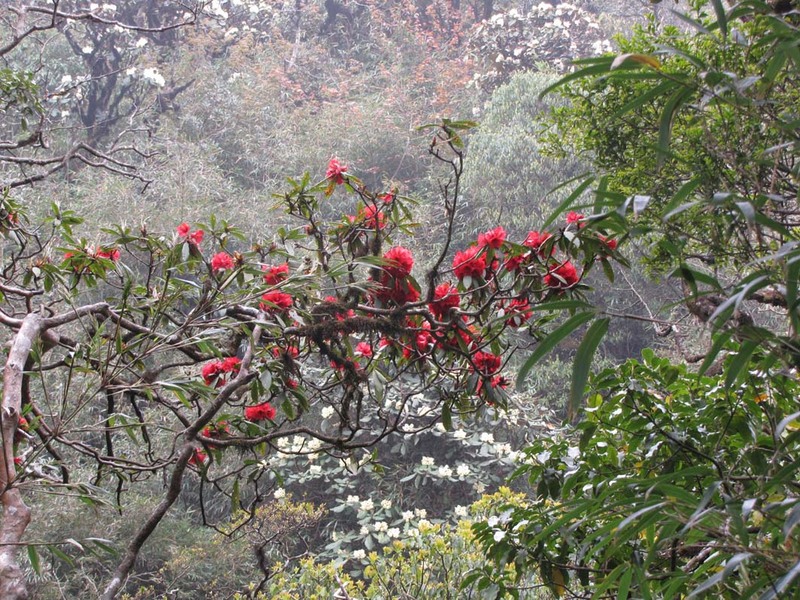 Flora system is also diversified with more than 2,000 species, of which, 66 species are included in Viet Nam’s Red Book such as: green cypress, Nothotsuga, Podocarpaceae, red pine, etc. 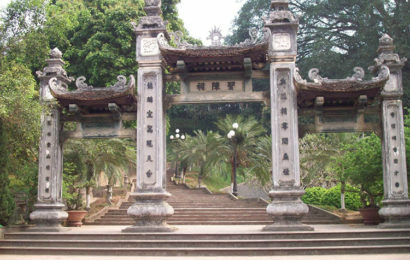 The flora in Hoang Lien is divided into different grades and layers. In the foot of the mountain range, there are cotton trees, jack trees with relatively high density, forming landscapes such as Coc Leu (Coc Gao), Coc San (Coc Mit), etc. 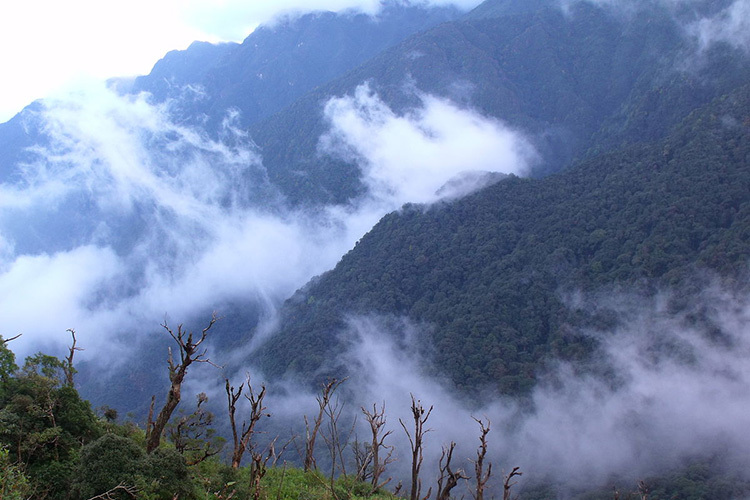 From here up to the height of 700m are tropical belts with thick primitive forest sides, and interlace creepers. At the height from 700m upwards, there situated bare seeds trees layer such as fokienia hodginsii, including big trees with a height of 50 to 60m, having existed for hundreds of years. From the height of 2,800m, there are brushes of short bamboo with the height of 25-30cm, covering land surface. These trees, with bodies being bare and some leaves scattered, are also called phat tran bamboo. There are also some trees of species such as sedge, rose, and goldthread families growing among such trees. 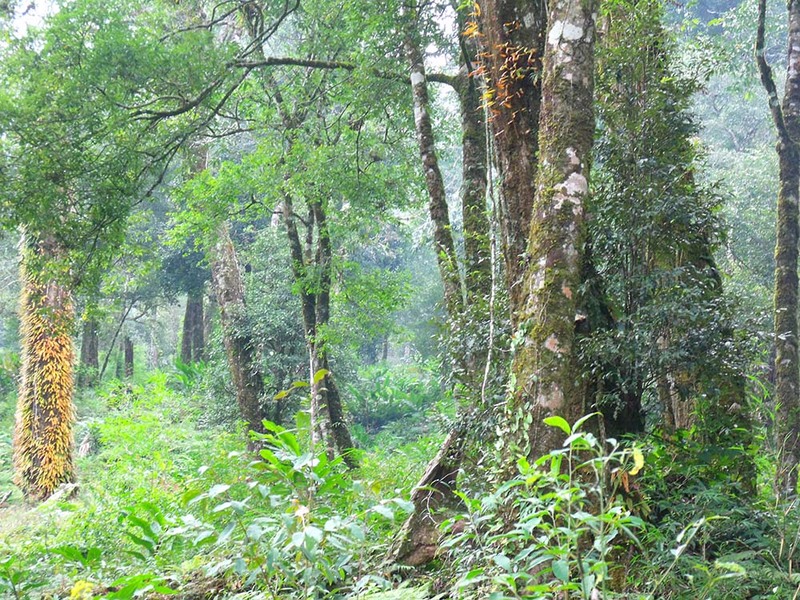 With such diversified forest ecology, Hoang Lien National Park was ranked level A – the highest level regarding biodiversity value of Viet Nam – by Global Environmental Fund and has been recognized as ASEAN Heritage Park since 2006. 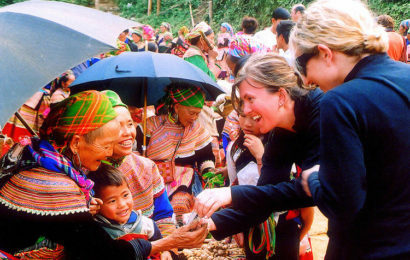 Especially, this is also a place to reserve and keep many traditional cultural identities of ethnic communities in the inner and buffer areas of the national park such as the Mong, Tay, Dao, Giay ethnic groups, etc.